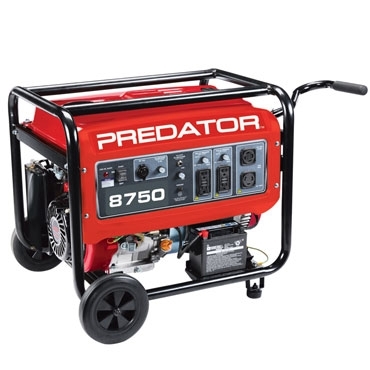 You can trust the power and reliability of gas engine generators. Great to have on hand for emergencies or have with you at a job site that doesn’t have adequate electric power, generators provide much needed portable AC power in all situations. Select portable 900-watt generators that are perfect for small jobs or light power tools, up to heavy-duty 7500-watt gas generators with serious power and longer run-time for larger power tools, bigger jobs or longer trips in the great outdoors. Get the job done with high-quality electric generators that are built to last, all at discount prices from KVM today.